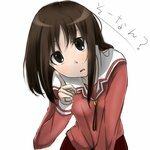 There is currently no wiki page for the tag "osaka". You can create one. 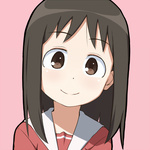 This tag has been aliased to kasuga_ayumu (learn more).